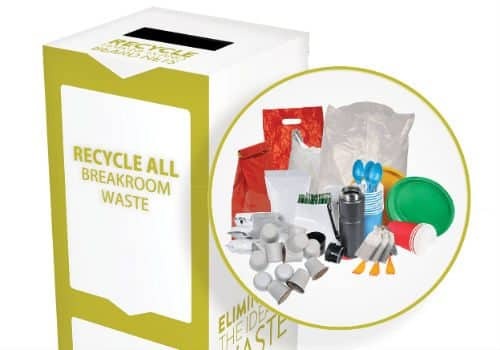 Use this box to recycle any items used in the break room including plastic packaging, coffee capsules and disposable cutlery. Please choose the size box you’d like to purchase. 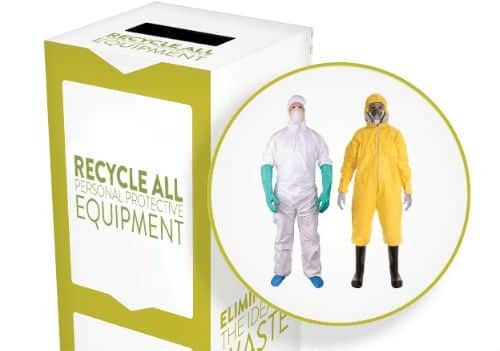 When you receive your box fill it with the appropriate waste streams. 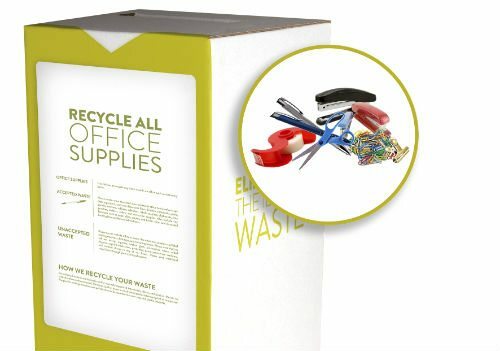 Once full ship your box back to TerraCycle using the pre-paid Australia Post shipping label which is already affixed to your box. 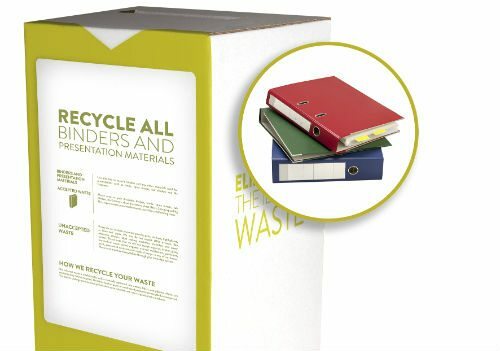 When we receive your box, we’ll safely recycle all of the collected materials. 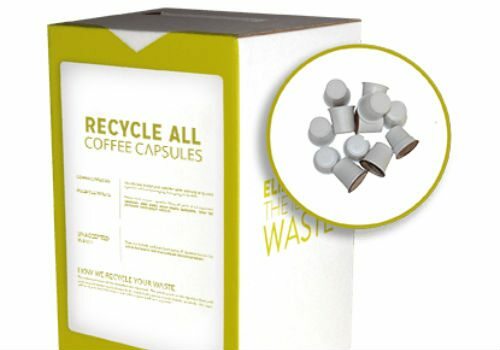 Please do not include unwanted coffee makers, appliances, or hardware. We will also not accept household hazardous waste such as lithium ion batteries, pressurized canisters, pesticides, paint or medical sharps.